One somewhat organic method for keeping wasps and hornets away, is to use a little water and soap mixed together. Spray this around hanging nests, or plants that draw the wasps into your garden. This will kill them instantly by blocking their breathing pores. Though keep in mind that any lethal strategy will have an impact on the local ecosystem – so it’s not an entirely green method despite the lack of chemicals. Another option is to create wasp traps. Of course, these can be as creative as your imagination will allow – but a simple strategy is just to leave a glass of beer out on the patio. 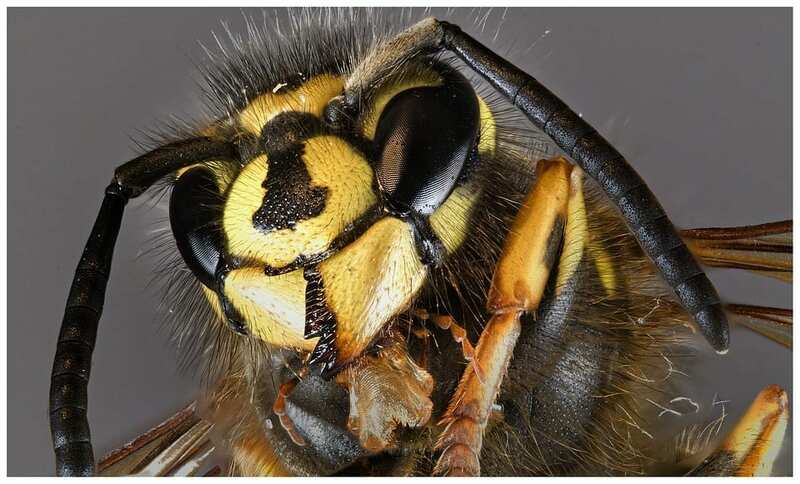 Wasps will be attracted by the sweet smell, but will quickly become inebriated and fall in where they will drown. If it’s wasps inside the home you are worried about, then you can simply keep them out by blocking up the entrances. That means filling cracks around your windows for instance, and underneath doors. The best way to avoid wasps is to prevent them from wanting to come into your home in the first place! You can do this by keeping bins closed, making sure not to leave anything sweet lying around, and covering food when you’re not eating it. Of course wasps are also attracted to nice flowers, so try to keep anything that will attract wasps away from the areas where you and your family will congregate when you consider your landscaping! ← Omaha Children’s Museum Exhibit.